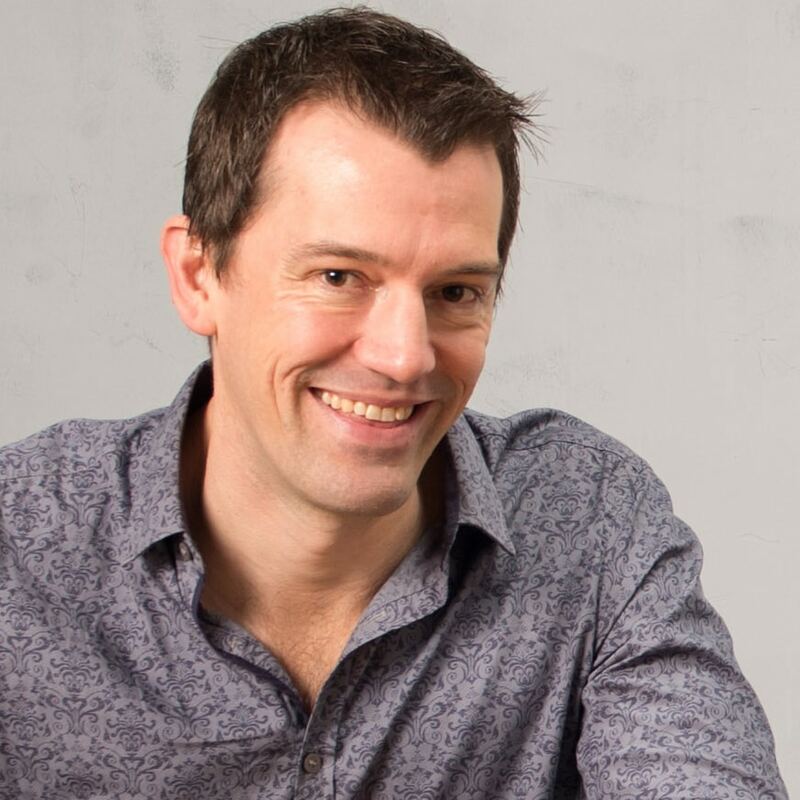 Multi-award winning writer, television presenter, international speaker and wine educator, Tyson Stelzer is Australia’s leading authority on Champagne and now Gourmet Basket’s Champagne Ambassador! Author of 16 wine books and contributor to 15 magazines – you may know Tyson from his contributions to Wine Spectator, Decanter, Qantas The Australian Way and Australian Gourmet Traveller Wine. 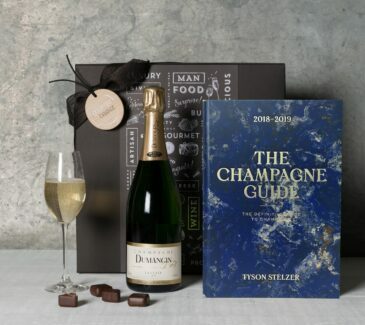 He is the sparkling reviewer for the James Halliday Australian Wine Companion and is a contributor to Jancis Robinson’s The Oxford Companion to Wine. 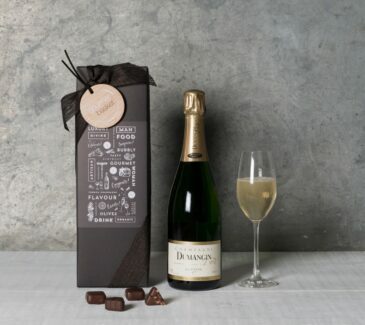 I’m frequently asked why I write more about champagne than anything else. It goes without saying that I love the wine, the place and its people. 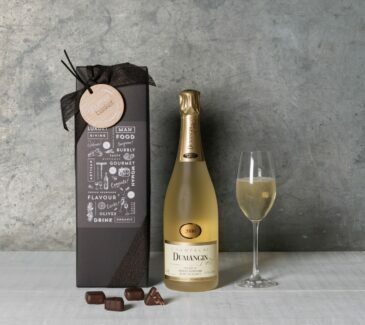 I am thrilled by the challenge of unravelling what is probably the most complex wine style in the world, and I love the chase of discovering the real story behind the wines of its most guarded brands. 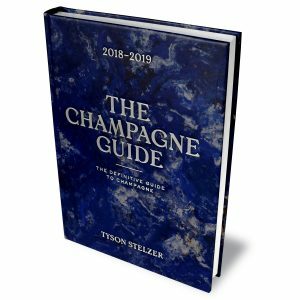 A fully updated edition of the internationally acclaimed The Champagne Guide, by the winner of the 2011 Louis Roederer International Champagne Writer of the Year Award. Simply select this as an “ADD ON” when you click "VIEW" on your chosen gift. Tyson collaborated closely with Gourmet Basket to curate a selection of specialty and classic champagnes, to accompany our delicious gourmet basket range. 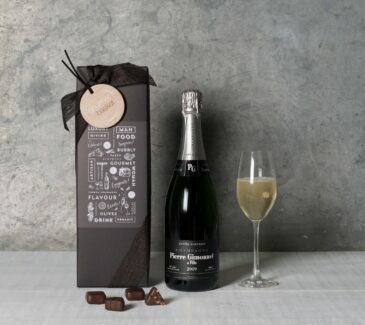 Under his guidance the collection reflects the diverse landscape of this much-loved style, from a wide range of Champagne Houses, each displaying their personal tastes and preferred presentations. 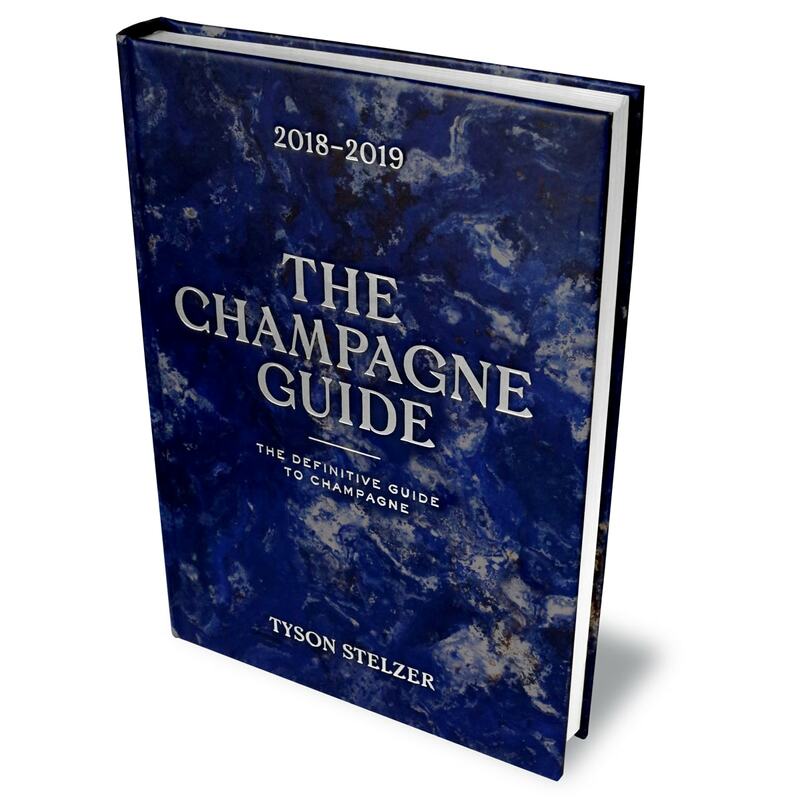 Choose from world-renowned favourite brands, or explore our range of specialty champagnes, all of which are endorsed in Tyson’s new book The Champagne Guide 2018-2019.